Three more Dungeons and Dragons monsters in this new episode, including a skeletal snake, a needle-shooting corpse and a goblin with profound ontological issues. Also, it's my birthday! 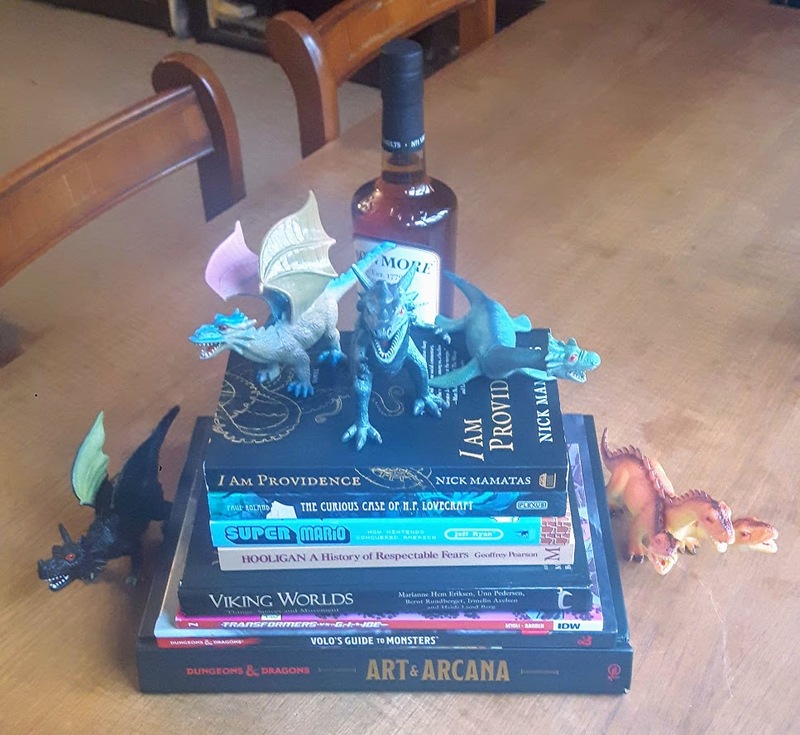 Apparently the word is out that I like books, monsters, and whisky. Guilty as charged.